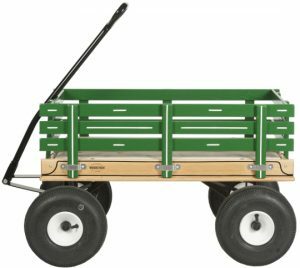 wagon give-a-way is back! sign up through July 3rd! there is a wagon for each store!! three weeks to enter your name for the drawing! open until 9pm Tuesday, July 3rd! 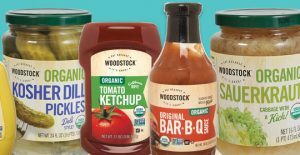 This May, WOODSTOCK wants you to get Hooked on Organic. This month they have sales, coupons, and a chance to enter to win a coveted WOODSTOCK wagon! WOODSTOCK celebrates foods that make you feel great about what you buy, eat, and serve your family. They believe in options that are simple, pure, and good for our world. Give your barbeque the perfect finish with WOODSTOCK’s organic condiments and pickles. Because Organic is always Non-GMO and so much more, WOODSTOCK invites you to get Hooked on Organic this summer!